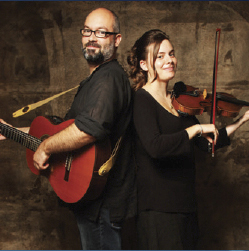 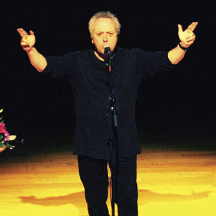 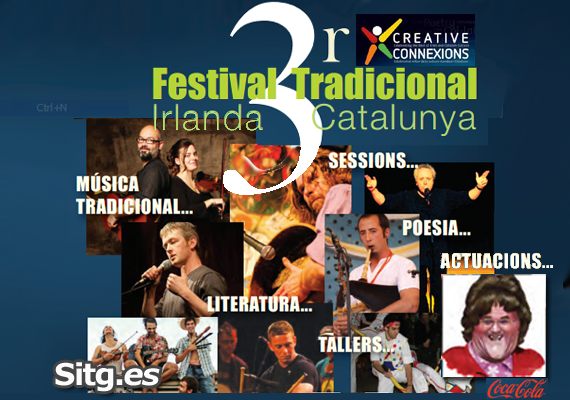 Celtic and Catalan identity through traditional music, literature, poetry and art, and can be easily accessed from Barcelona El Prat and Reus airports. 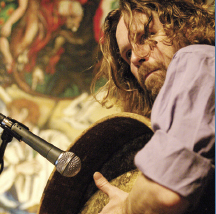 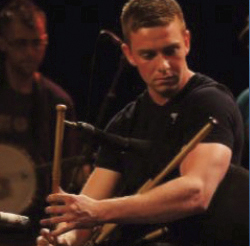 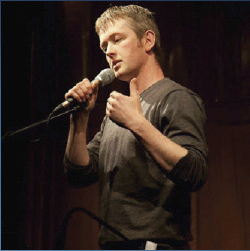 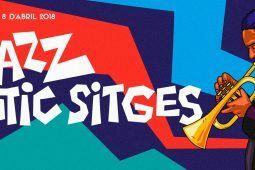 With events hosted in venues from the architectural wonders of the Palau Maricel and Museu Romàntic, to the atmospheric El Retiro Cava, Casablanca and others, this festival gives visitors the chance to explore Sitges and experience the best music, art, poetry and song being created in Ireland and Catalonia today. 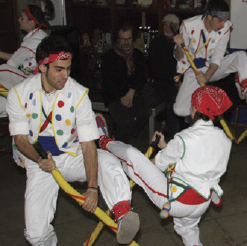 With reduced festival rates from festival accommodation partners, fantastic value ticket prices, workshops and many free events, it is the perfect opportunity to explore cultural connections. 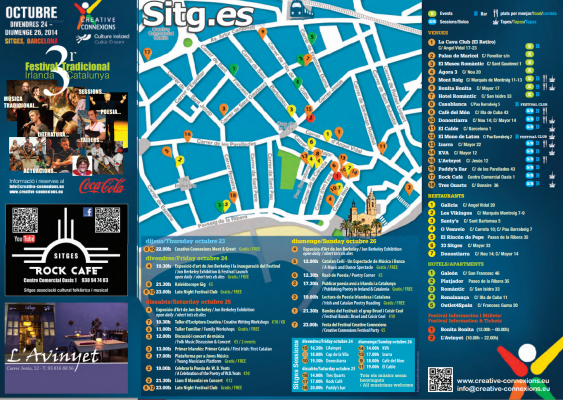 Event categories: Day Bar Events, Day Food Events, General Night Event, General Sitges Cultural Info, Night Bar Events, Night Dance Events, Night Food Events, Sitges Day Events, Sitges Festivals, Sitges for kids, and Sitges Night Events.